Meek Monday: Tenacity – Millicent You. Is there anything in your life that requires determination? Have you ever lacked follow through in your life? 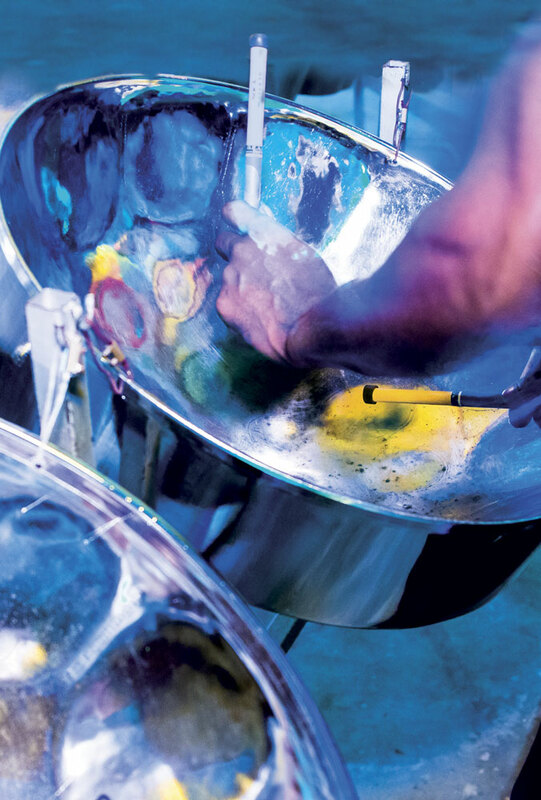 In Trinidad and Tobago, we have the steel pan, our country’s national instrument which originated right in our small twin isle. This 20th-century instrument goes through quite a process in order to be formed. It all starts with a vessel, a 55-gallon steel drum which may have been used to store or transport chemicals. The top of this drum is stretched, it is beaten and hammered, it is placed under tremendous heat, beaten again, tempered and tuned, eventually forming the steel pan. 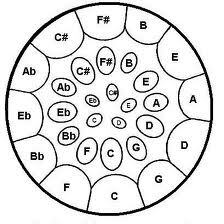 There are a number of different types each having their own tone: some low some high but each together making a pleasant harmony. Sweet pan music can finally be heard. Even after all of this it still depends on the skill of the pannist and the pan’s tuning for beautiful strings of a composition to be played. So when I looked at my own life and dreams my tenacity is like a tenor pan. What you have in your heart will be tested by fire, there will be the hammer held in opposition to your current state of your dreams, the refining, the tension, the stretching. All the while there remains your tenacity securely trusting in God: the craftsman, as he shapes you as an instrument for creating something pleasing to Him.